Tanya Morgan has also released a behind-the-scenes trailer of the new material, which you can check out below. Rubber Souls is available now for purchase, and the duo will be performing tracks from their new album at the Apple Store Soho in New York City on September 26th at 8pm. RSVP to the event below. Hailing from both Brooklyn and Cincinnati, Tanya Morgan formed on a message board in 2003 when Donwill, Ilyas Nashid and Von Pea were all solo artists trading demos and beat tapes. The three MCs decided to collaborate for a one-off project and settled on the name Tanya Morgan – an inside joke to trick hip-hop crate-diggers and sample-searchers into thinking the record was an old-school soul singer. After their debut album, Moonlighting, was endorsed by the likes of ?uestlove and received enthusiastically by fans, the group released its follow-up, 2009’s Brooklynati – widely regarded as one of the year’s best hip hop releases. September 24, 2013 will mark the release of their third album, Rubber Souls, produced by 6th Sense. 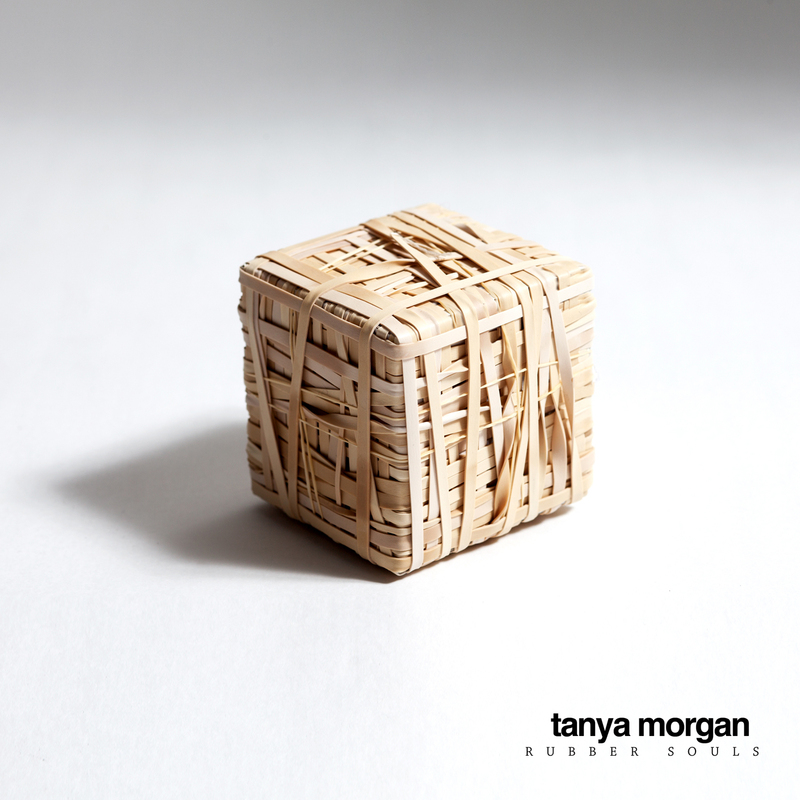 Having recorded the whole project together (as opposed to individually as they have in the past), handing the production reins to an outsider, and adding a stable of musicians with whom to collaborate, Tanya Morgan shook up the entire recording process with Rubber Souls. “This album shows us stepping out of our comfort zone to great results,” explains Von Pea. “The result in an album that will satisfy long time fans and shock non-believers,” adds Donwill.